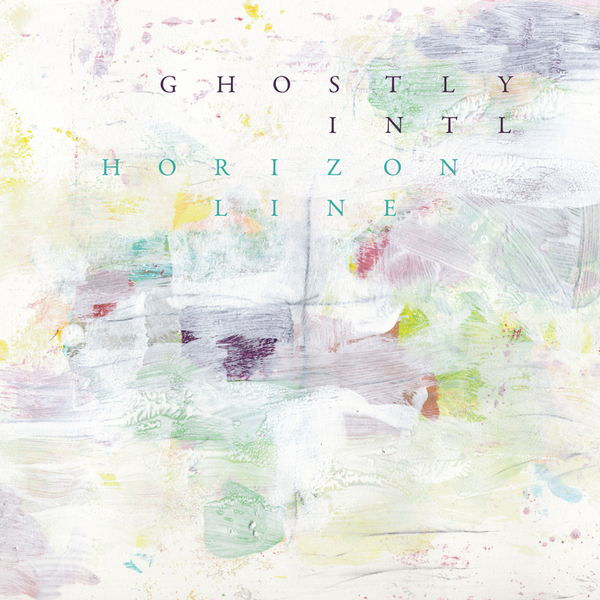 Horizon Line is part of the new Ghostly International double-volume compilation, and focuses on remixes and covers of established Ghostly classics. Expect top notch overhauls from the likes of Madlib, Paul White, Max Tundra, The Russian Futurists, Bullion, The Antlers and more. To start proceedings, Lusine digs into School Of Seven Bells' 'Half Asleep' with predictably alluring consequences. SOSB are leant a little extra sonic gravitas by the Lusine re-production - giving extra substance without sabotaging the dreamier pop elements of the original. Relative Ghostly newcomers, Choir Of Young Believers are given an atmospheric, minimalist makeover by The Antlers (an epic indie-rock troupe oft compared to Arcade Fire), which proves to be one of the highlights, while masters of hip-hop wonk, Paul White and Bullion carve some wonderful beats out of Mux Mool's 'Wolf Tone Symphony' and Osborne's 'Afrika' (respectively. Madlib's take on Dabrye & Doom's 'Air' is sure to grab attention, standing out as an oasis of raw and visceral punchiness in an ocean of digital cleanliness. Max Tundra's remix of 'Git' by Skeletons & The Girl-Faced Boys is also especially noteworthy, full of manic electronic jolts and hyperactive edits. Good stuff.